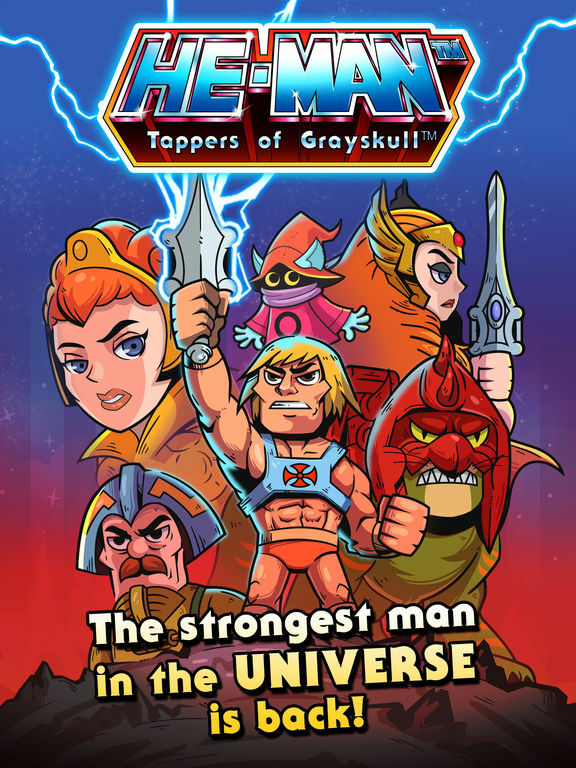 Mad Duck Posters is excited to release their first licensed He-Man and the Masters of the Universe print this week! 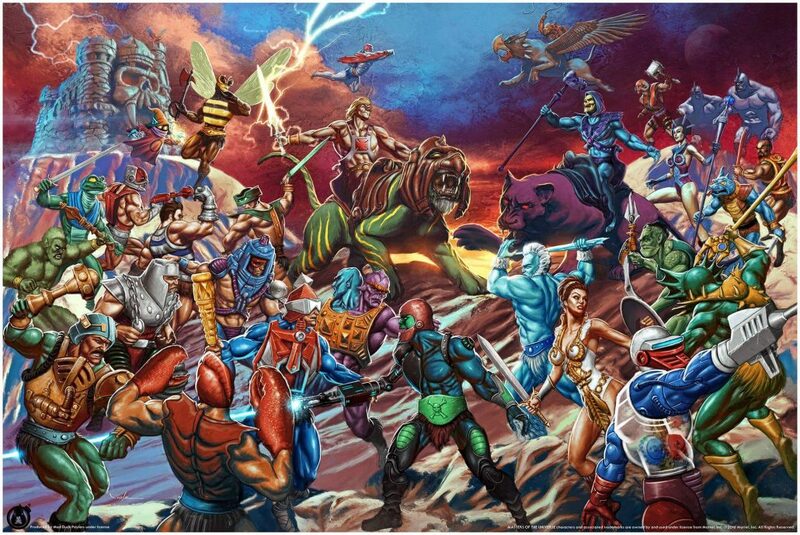 Entitled, “The Battle for Grayskull”, this poster captures an epic battle between the forces of good and evil on Eternia, as He-Man and the Heroic Warriors defend Castle Grayskull against Skeletor and his Evil Warriors! Hey everyone. My name is Brad Crites, and I own Mad Duck Posters. I am also a HUGE MOTU fan, subscribing to the Classics line for the entire run. 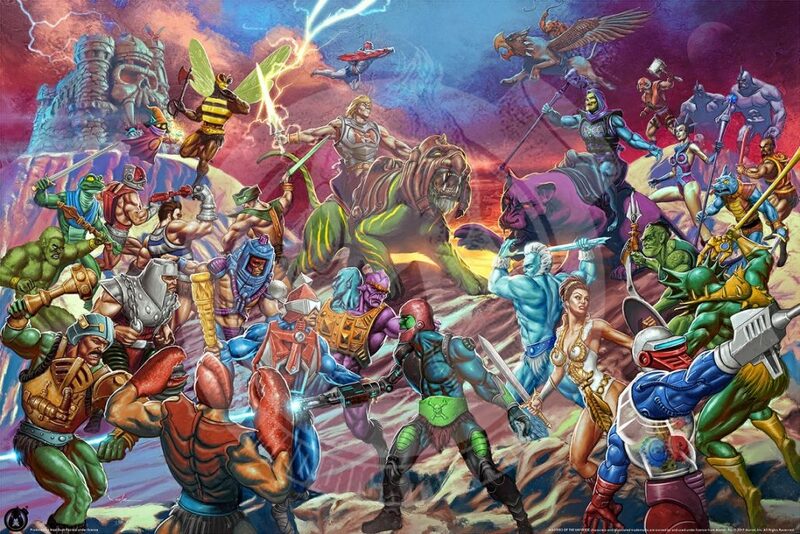 I am excited to share our very first licensed Masters of the Universe print release details! 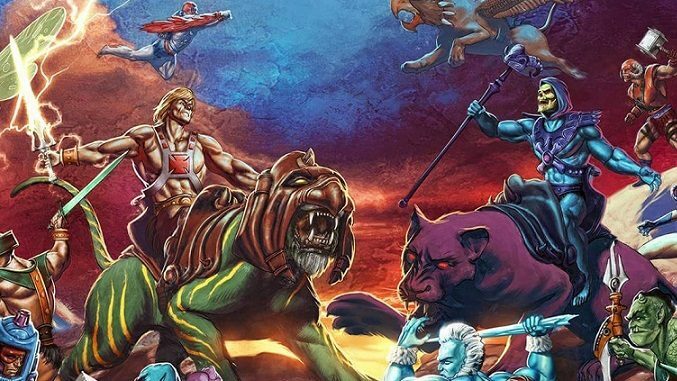 “The Battle for Grayskull” is beautifully illustrated by the talented Carlos Valenzuela and captures the vintage feel of the original MOTU boxed toy art from the 80s. Carlos was very much inspired by the classic worsk by the legendary William George and Earl Norem! There will be two versions of the print offered. Both are 36×24 Fine Art Giclee prints, hand numbered limited editions. The regular will be our first timed print release. 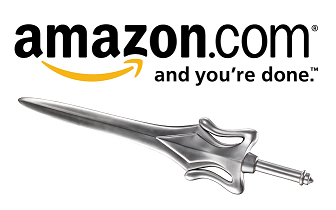 We added a few extra purchase days because of the holiday weekend. The variant is limited to 100 copies. 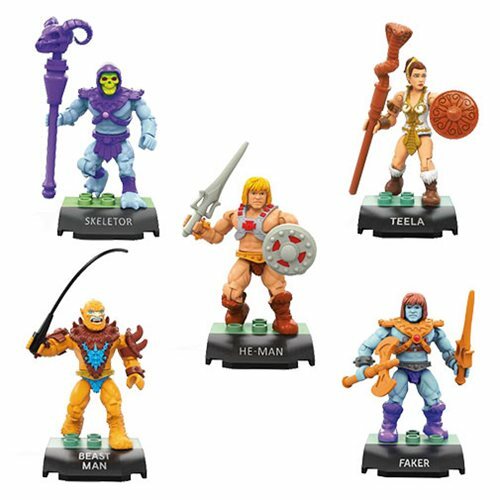 Regular – features He-Man and Skeletor in their classic attire. 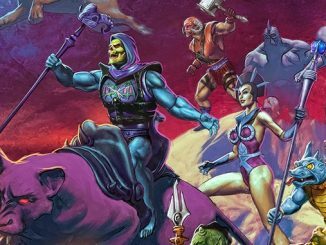 Timed Edition – $100 Variant – features He-Man and Skeletor in their Battle Armor. Both prints will go on sale tomorrow, Wednesday April 12th at 12PM Eastern time! The timed regular edition will stay on sale until Monday, April 17th at 12PM noon!